Click on this text to edit it.NRG Glass is run by Geoff and Rob Noble who have a collective sum of 45 years experience in the field of secondary glazing and manufacturing. Working within the counties of Essex, Suffolk, Hertfordshire, and London, we offer services that revolve around secondary double glazing. Our clientele usually consists of owners of houses and buildings that are located in conservation areas. If your house is located in a conservation area, then you will know that its primary windows can’t be changed, which is why secondary double glazing is needed. 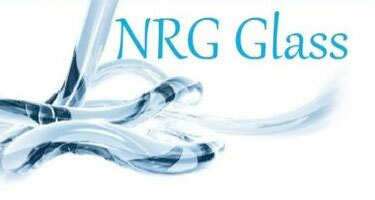 We, at NRG Glass, don’t only install secondary double glazing but we manufacturer it as well. We have the products made in our own factory, which adds to the authenticity of its quality. Double glazing not only creates better insulation but it also helps with soundproofing and keeping condensation low. 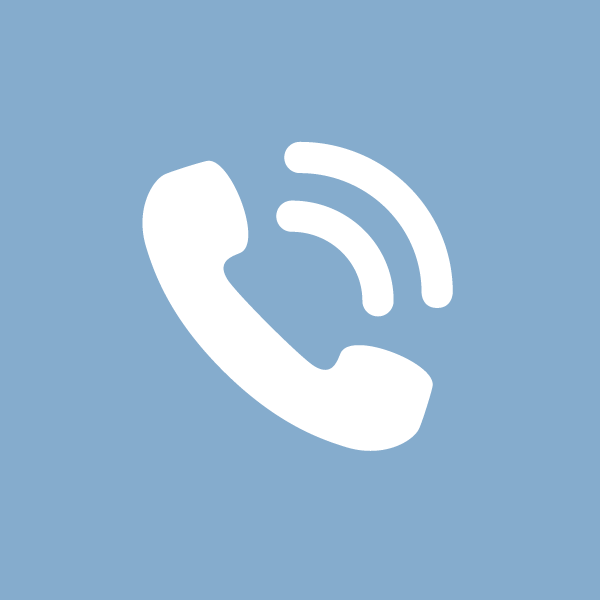 We are members of FairTrades and Trustmark, which give all our customers peace of mind as members of these organisations are always vigorously vetted.